Writ Large is an Oakland-based exhibition and screening series and commissioning program for creative work at the intersection of literature, visual arts, and programming. The ongoing series of screenings, installations, and exhibitions features a curated program of text-based artwork in several related genres which go by different names but all share the use of screens rather than (or in addition to) print media or performance as vessel for the written word. These include kinetic typography, motion design and text animation, visual poetry, cine-poetry, and video poems, interactive poetry, text-based digital and new media art, generative and procedural programmed texts, and many forms of what’s known as “e-lit”. The festival gathers the diverse practitioners of these forms under one roof, and coalesces these related movements into a more cohesive whole that demonstrates the potentials of screen-based texts. We also work with writers, designers, animators, programmers, and other artists to commission new works to be featured in festival programs or in site-specific installations. Writ Large began as a program at the Great Wall of Oakland in 2015. Our curatorial committee for the Santa Cruz event is composed of artists and scholars from the Literature, Digital Art & New Media, Film & Digital Media, and Music departments. 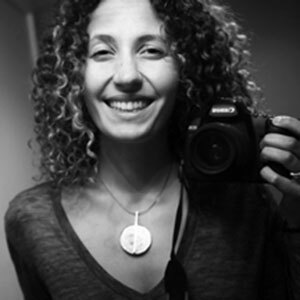 Isabelle Carbonell is a Belgian-Uruguayan-American award-winning documentary filmmaker. She’s working on her PhD in Film and Digital Media and environmental anthropology, with a secret past in poetry. Watching, consuming, speaking, and making word-art of any kind has always been a passion of hers, intensified during her time in the middle east where she found the letters of Arabic flowing effortlessly between pages, screens, and sculptures. Ben Spalding is an MFA student studying multiplayer games as sites of collaborative storytelling at UC Santa Cruz’s Digital Arts and New Media program. 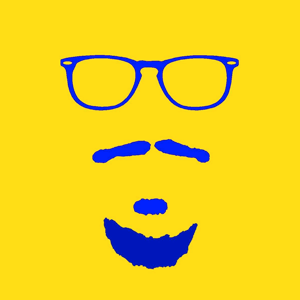 He creates games and software tools as part of his design practice. Before coming to Santa Cruz, Ben studied Media, Culture, and Communications at New York University, taking additional minors in both Game Design and Creative Writing. In addition to his work as a designer, Ben has taught game design programs for middle and high school students in Santa Cruz and New York City. Marcelo Viana Neto is a multi-disciplinary artist and educator interested in how games can help explore socio-economic relations based on solidarity and mutual aid, reveal illegitimate forms of power, and enable creative expression. He holds a BFA in Graphic Design with high distinction from the California College of the Arts and is currently an MFA candidate in Digital Arts and New Media at the University of California, Santa Cruz. His current research focuses on applying non-hierarchical participatory modes of organization to game design pedagogy and practice. 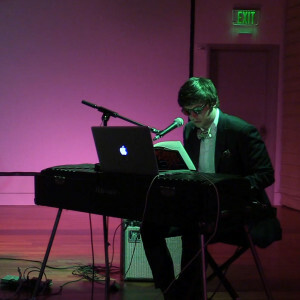 Andrew C. Smith is a composer and keyboardist living in Santa Cruz, California. His music often involves just intonation tunings, repetition, and connections with language. He co-organizes the composer-run record label and concert producer Indexical. 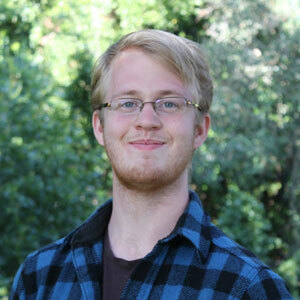 He is a currently a doctoral student in music composition at UC Santa Cruz. Cathy Thomas is from the Boogie Down. She worked in television and film in LA and NYC, then decided working in a Drosophila lab was even hotter. She has an MFA in Creative Writing and is working on her PhD at UCSC where she is also curating. On her 10th birthday, she received a microscope and a journal. Years later, she is still not sure if she’s a scientist writing poems or a poet doing science. But, likely neither or both is what is happening in her fiction and graphic novel work..
Rebecca Ora is an artist, performer, filmmaker and scholar living and working in California. Her darkly humorous work explores discomfort, conflict, antisocial behavior and the re-inscription of trauma. She holds an MFA from California College of the Arts in Social Practice, and is currently working toward a PhD in Film and Digital Media from UC Santa Cruz. 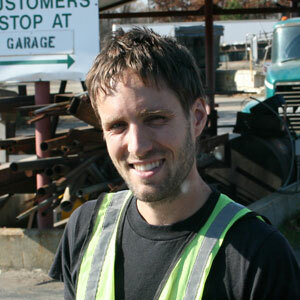 Timothy Furstnau is a writer, artist, curator, and junk hauler based in Oakland, CA. His poetry and text installations have appeared in several journals and public spaces, and his book “How It Hurts” was published by Publication Studio. With FICTILIS co-founder Andrea Steves, he is currently pursuing a collaborative MFA in the Digital Arts and New Media program at UCSC. 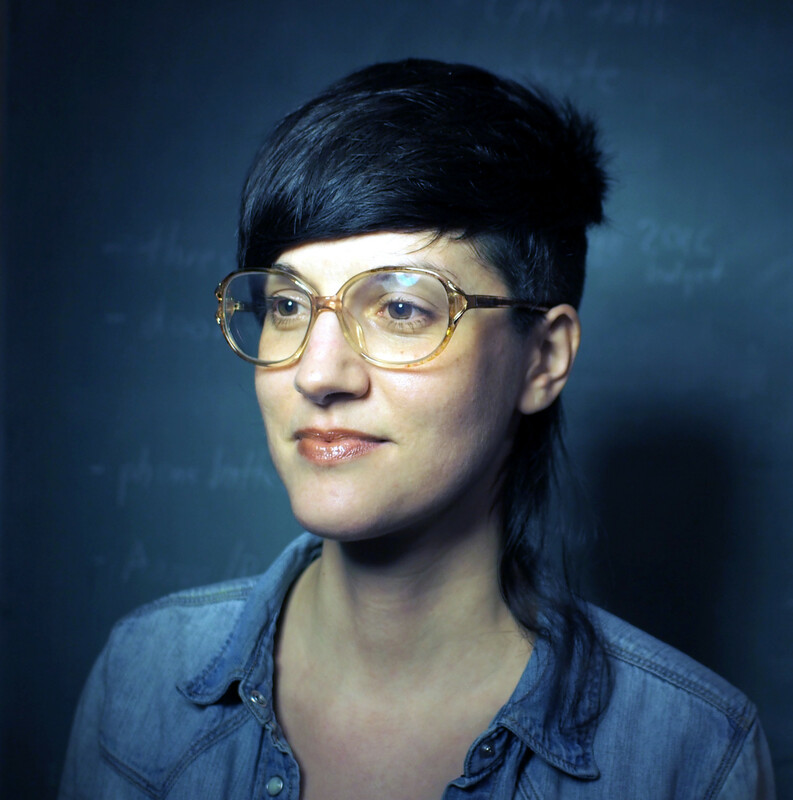 Andrea Steves is a multidisciplinary artist and ecologist who uses sound, installation, performance, and her overactive imagination to make space for people to think critically about their relationship to emerging technologies and the environment. Trained as a musician and designer, she is interested in creating experiences that play with perception through spaces and technology, online and offline. Andrea joins the Writ Large curatorial committee in an advisory capacity, as Director of the Great Wall of Oakland, where the festival began. Writ Large is a project of the art collective FICTILIS. You can support FICTILIS and Writ Large with a tax-deductible contribution through our non-profit fiscal sponsor, Fractured Atlas. What can you use to make work for Writ Large? Look here for a provisional list of resources.